Expedition Down Boots perfect for relaxing around camp. 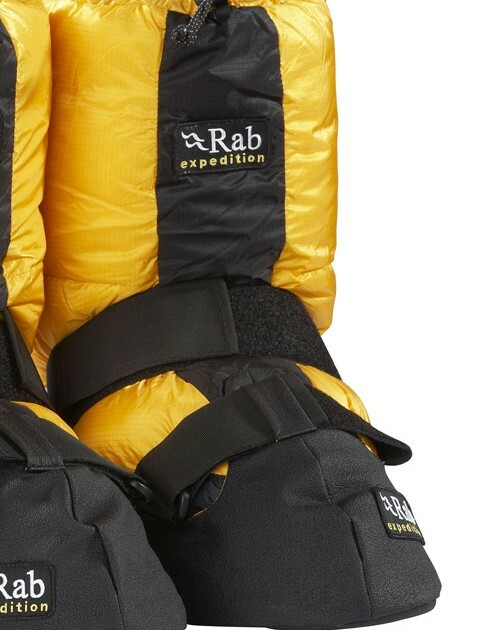 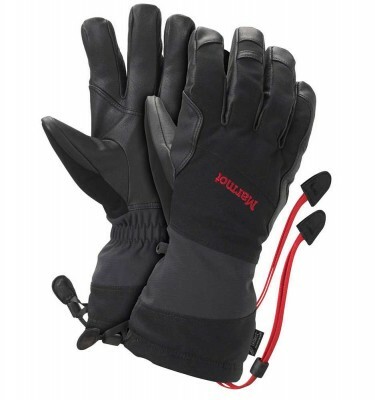 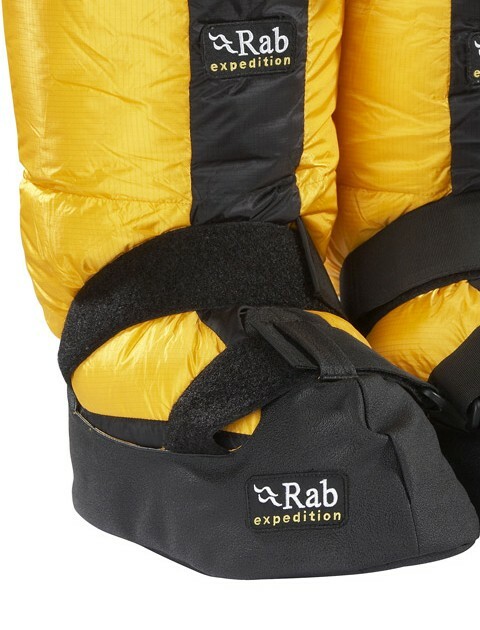 SKU: QED09 Expedition Modular Boots Categories: Expedition High Altitude Accessories, Expedition High Altitude Down Clothing, High Altitude Boots Tags: Cho Oyu, Everest Brands: Rab. Expedition Down Boots are perfect for relaxing around base camp after a hard day out in the cold on high altitude or polar excursions. 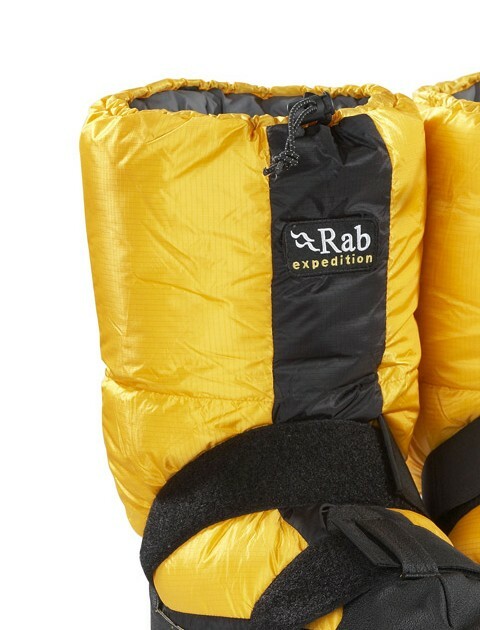 This modular down filled bootie from Rab has a removable footbed for use outside the tent around basecamp. 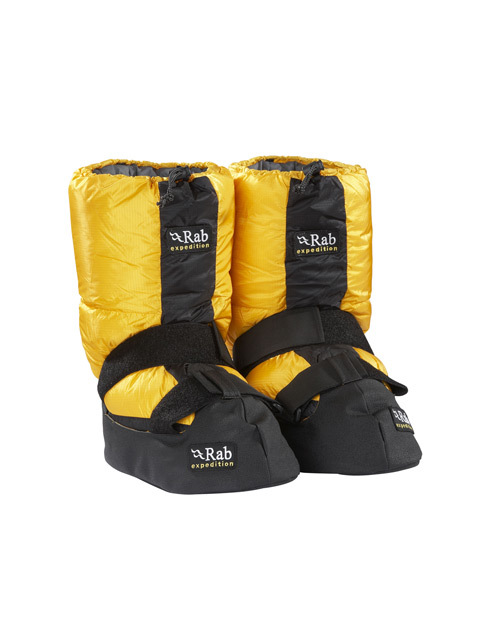 Please be aware that these boots are large in size and it is worth speaking to a member of staff before purchasing to ensure the best fit.